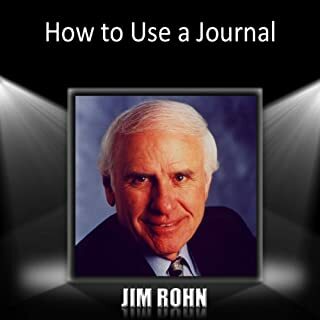 So many people have found gratitude, mental clarity, emotional control, personal reflection, inner peace, purpose, and enlightenment through the use of their personal journals. What is it that these millions of people know that so many of us have yet to discover? Journaling Power teaches you how to put the ultimate self-healing tool right at your fingertips - journaling. You'll discover how daily pen-to-paper journal writing leads to self-growth and life-changing transformation. 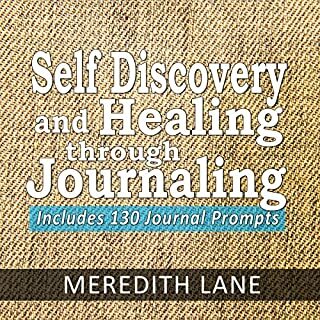 You'll also learn that numerous medical studies prove journaling literally unleashes a healing agent that empowers your life in ways you've never imagined. 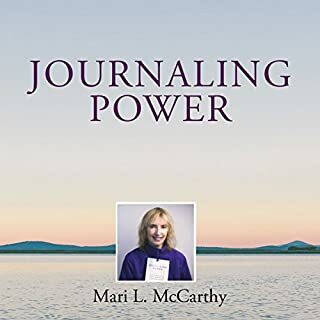 Mari L. McCarthy shares her own personal story of health and healing and provides step-by-step guidance on how to use your own Journaling Power Practice. Journal writing is an amazing tool for self-discovery and healing. Indeed, studies show that journaling is so powerful a practice, it can actually help heal traumatic physical injuries faster. Life can be difficult sometimes. It is not made easier by the sometimes overwhelming inner voices that criticize us into oblivion. How do you deal with the loud voice that tells you that you are worthless, unattractive or just bad? It can be tempting to brush these voices aside and carry on with your day as if they aren't there. Or succumb to their attacks on you, and just assume that you can do nothing to stop them. 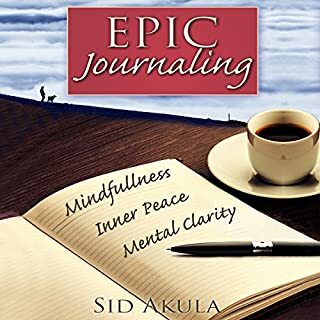 This book gives listeners the best tools to make their journaling practices simple and effective by offering prompts, topics, tips, and exercises designed to guide them toward a deep exploration of themselves, sure to lead to personal growth, greater peace, self-knowledge, self-acceptance, and compassion. These prompts will help you fill your journal pages with hundreds of entries about memories, goals, reflections, gratitude, healing, life moments, and more. Keeping a journal is a very useful path towards self-improvement. However, this is only when journaling becomes a habit, and not something that is done just once. Essentially, journaling works its wonders because the habit "forces" people to spend time on themselves. Turning your attention to your own thoughts creates a therapeutic activity, giving you time to reflect and heal. Here are some of the guidelines and reminders that will help you become the best journal writer that you can be. For every entry there should be a different topic so that you won't just talk about the same thing over and over and over again. This way, each of your entries will really have some purpose and won't just be a reflection of the other. Grab the box set now to learn more! In The Ultimate Guide to Journaling, you'll find the tips, inspiration, and prompts you need to start and maintain a journaling practice for DIY self-discovery. 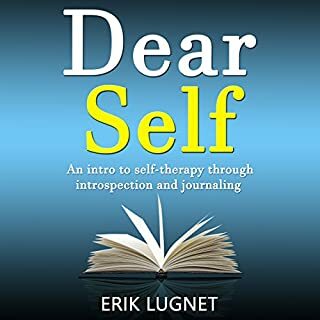 Using this clear and concise guide, you can discover everything you need to know to deepen your relationship with yourself using this powerful personal development tool. If you seriously want to get to know yourself! 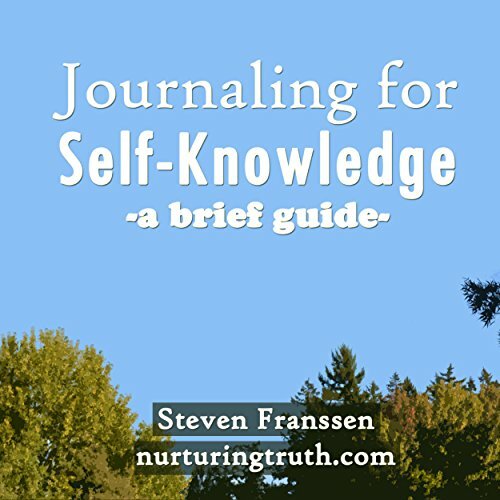 A brief guide to help you journal for self-knowledge. This purpose of this book is to empower you to have a richer process of self-reflection so that you can heal your emotional wounds and live your grandest dreams.